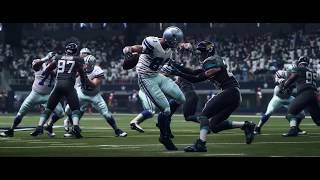 With Real Player Motion Technology, a new animation system that unlocks next level responsiveness and player personality, players will experience more precision as they run, cut, catch and celebrate on the gridiron is Madden NFL 19. 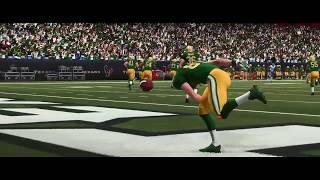 "Another fumble for a franchise that seems to be on a downward trend"
Madden NFL 19 (Xbox One) is ranked #1226 out of 1434 total reviewed games. It is ranked #118 out of 146 games reviewed in 2018.